All presses use the best components in all their parts and are designed for specific applications: stamping, punching, straightening, bending, slicing, punching, etc. They are always designed and manufactured in compliance with all EEC safety regulations (2006/42/EEC 98/37/EEC 89/336/EEC). Automatic operation with solenoid valve sheet bending. Art. 325 PL-A: 100 Ton. Art. 328 PL-A: 100 Ton. Art. 332 PL-A: 150 Ton. Art. 329 PL-A: 150 Ton. 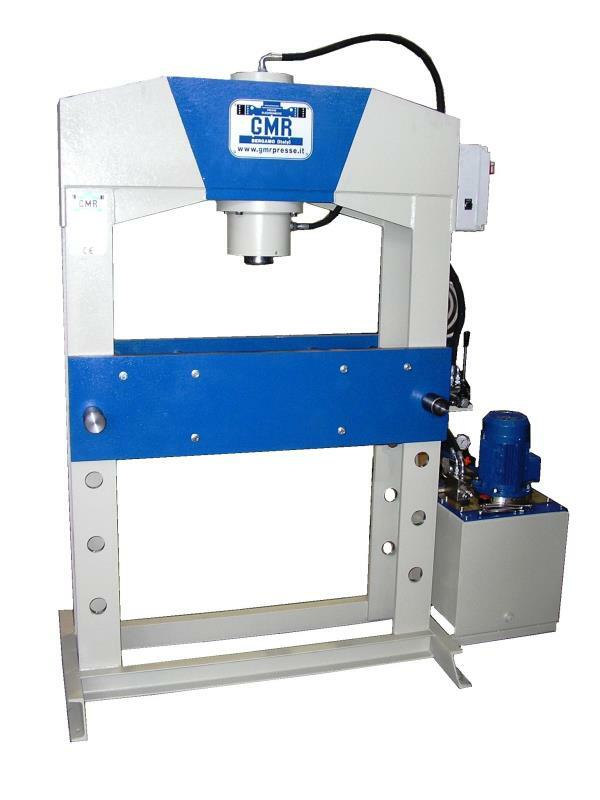 Presses can be supplied with PLC and digital panel for work quota setting upon request. Complete with Bending Blade and 4-sided Prism. Art. 325 PL: 100 Ton. Art. 328 PL: 100 Ton. Art. 332 PL: 150 Ton. Art. 329 PL: 150 Ton. 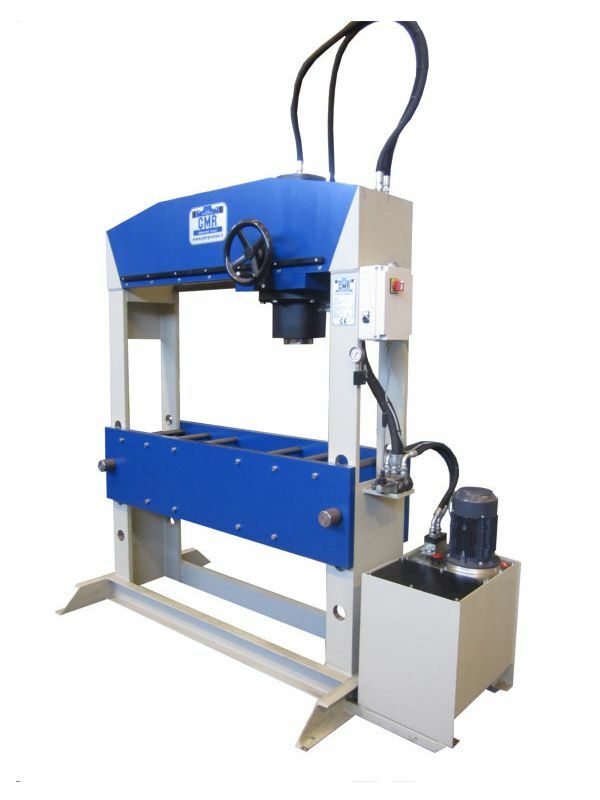 Automatic Mould Tester with Anti-Reverse Two-handed Control Buttons. On request, presses can be supplied with PLC and digital panel for work unit setting. Double speed with Automatic exchange and Two-handed and parallel lever. Art. 328 PM: 100 Ton.